Hard to find vacant parcel in Lutz! Build your custom dream home with no HOA or Deed restrictions. 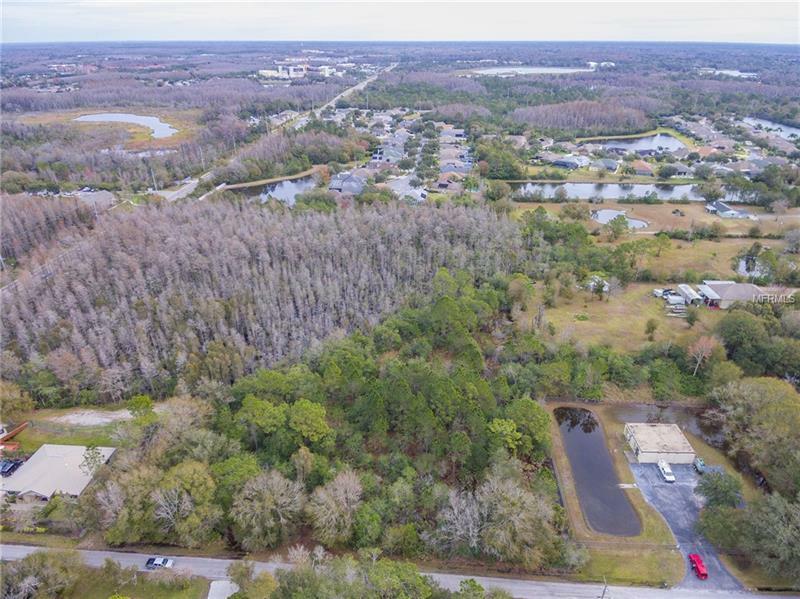 Wooded and needs clearing, conservation behind the property.Current school zoning is Schwarzkopf Elementary, Martinez Middle and Steinbrenner High Schools. Well and septic needed. Buyer to verify measurements/dimensions. Very convenient location for the Veterans Expressway, Citrus Park, St Josephs Hospital North and more!